Position: Denggle > News Home > Lighting Tips > How to Choose the Dimmable Panel Light Is Better? How to Choose the Dimmable Panel Light Is Better? 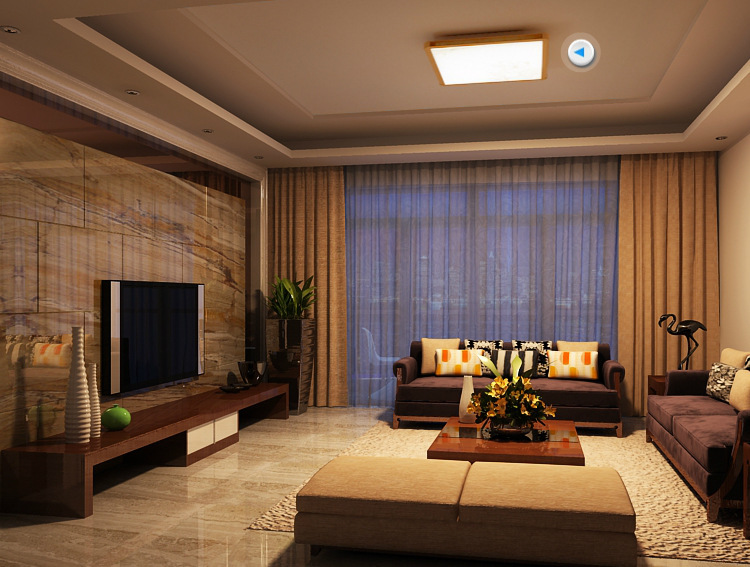 After the appearance of the dimmable panel light, it has been loved by many families. For example, in many home decoration, one of these lamps will be selected. This is mainly because the advantage of this kind of lamp in the actual use process is very Significant, but now some of the manufacturers in the market will have some quality differences in the quality of the products produced, so if consumers need to buy such lamps, they must understand some relevant circumstances. Let's talk about some of the shopping tips for this dimmable panel light. First of all, when buying a dimmable panel light, there are still many problems to be aware of. For example, the first thing to look at is the power of the overall lighting. If the power factor is low, then when using some driving power or circuit, it is very likely that the design is not particularly thoughtful. 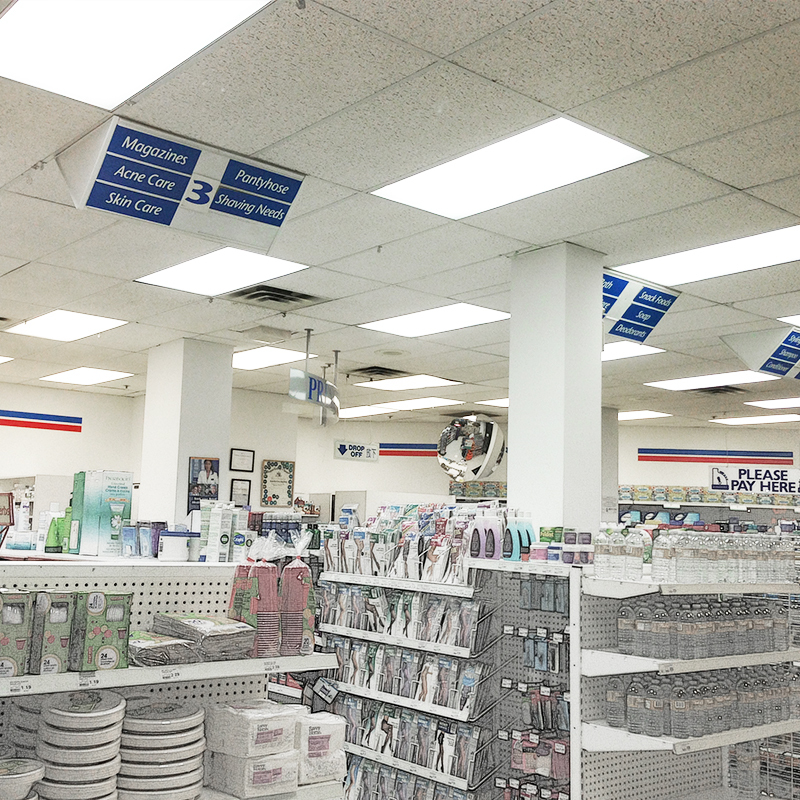 To reduce the service life of some lighting, so how to detect it has become a very important aspect. In addition, some power consumption problems need to be taken into consideration as well. It is necessary to look at the heat dissipation conditions of such lighting, because the heat dissipation of such lighting is also very important. In the actual use of dimmable panel lamps, the service life of some dimming lamps is actually much shorter than that of some other lighting fixtures, including the life of the power supply will affect the overall life, so theoretically speaking The design of the power supply and the choice of materials will directly affect the use of the power supply. At the time of purchase, it is also necessary to select some power supplies with suitable appearance materials, so that the failure rate will be lower.